Hello friends ! today we are going to show you Facebook Secret Tricks and we hope that you’ll like it so much. Today’s first trick is how to play chess inside Facebook messenger. Facebook Messenger is a great tool for chatting with your friends, and using Messenger apps can increase its functionality greatly. However, Facebook Messenger has a few tricks up its sleeve that don’t require any outside software. We all use Facebook Messenger for chat with our friends and family. Now you can play chess with this messenger. 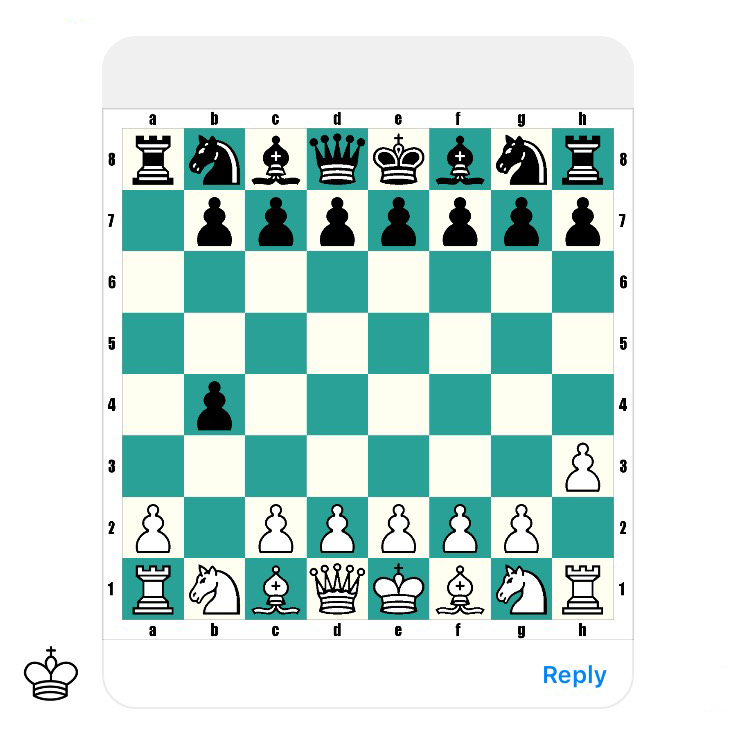 If you’re a fan of chess, you’ll be happy to know that you can play a game right inside Messenger. Simply type @fbchess play in a chat window to start a game up with your friend. This works on any platform (Messenger for iOS/Android, and on the Web). This game is more interesting with messenger. It might seem a bit clunky on phones, but this chess game doesn’t use touch controls. Instead, you’ll have to type commands to move your pieces; for example, @fbchess Pb4 will move your pawn on the B column to row 4. That’s all you need for basic movement, but if you want to castle or perform other special moves you’ll need other commands. Just type @fbchess help to see a list of what you can do. There are many of ways to play chess without being face-to-face with someone, including playing by using a website, playing, or mail on a dedicated app, but playing on Messenger means you can start with anyone you know on Facebook. You can enjoy it with anyone. You can play your favorite game very easily. In our society there are a lot of way to play chess with others. But sometimes there are no people near you to play chess with you. But if you Play with messenger you can play anytime with anyone you know on Facebook. Now enjoy your chess game with others. If you like our trick then comment us or you can give us feedback.